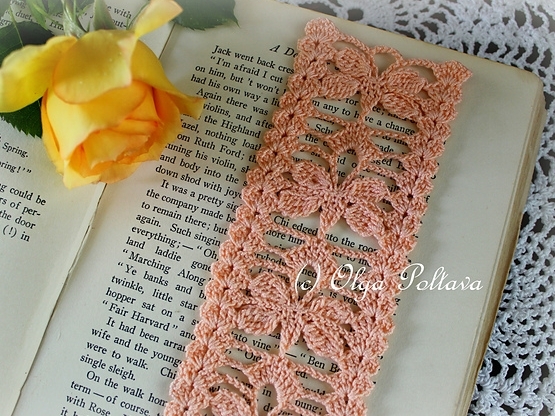 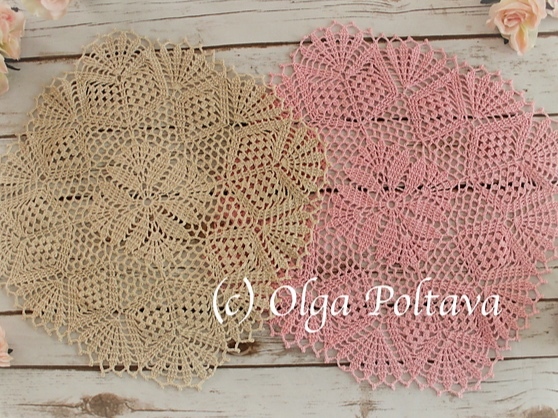 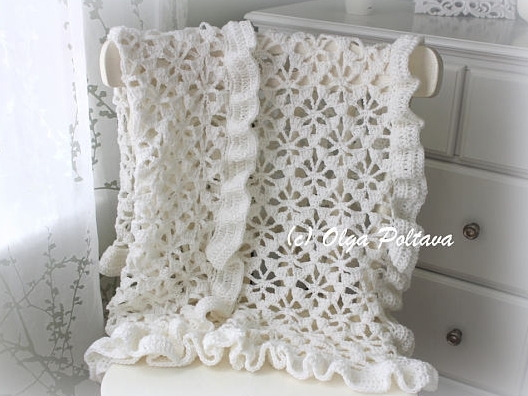 Welcome to my world of crochet! 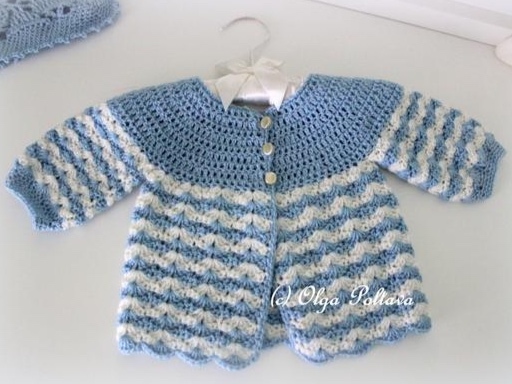 Use just one braid of Caron x Pantone Yarn to make an adorable newborn dress in only one hour! 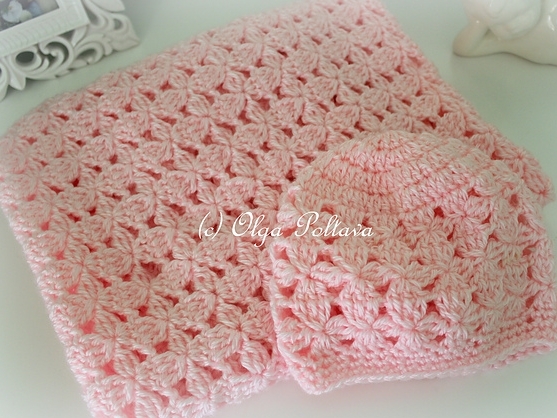 Even a complete beginner will be able to make this easy baby blanket! 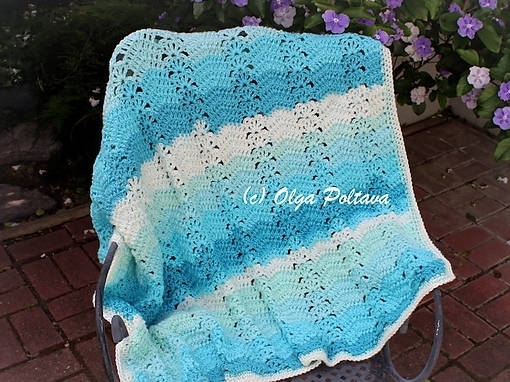 A simple baby blanket to make! 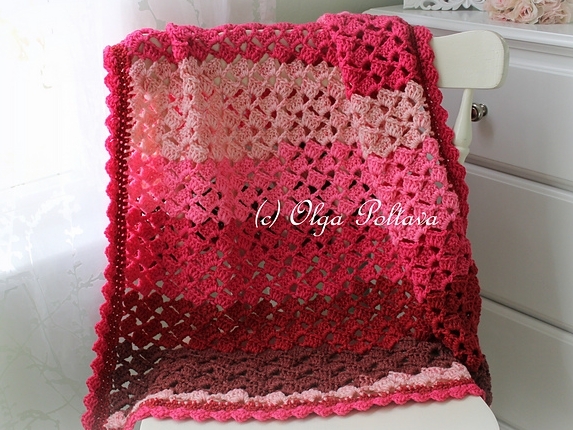 Crochet it in any size or color! 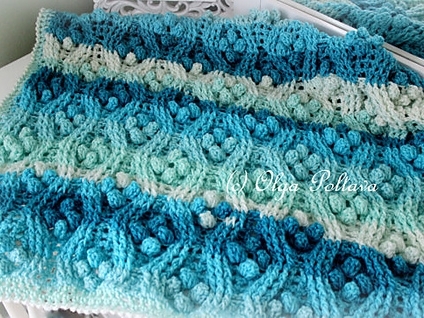 Those popcorns and so much fun to make! 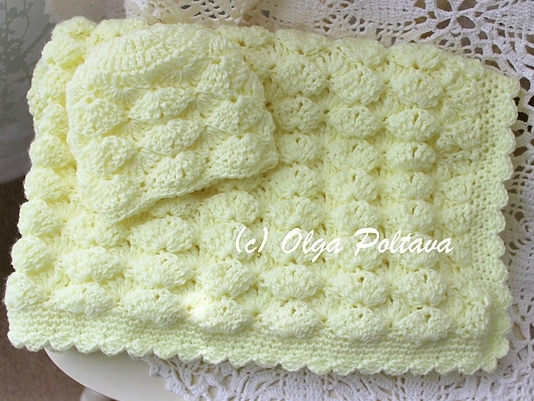 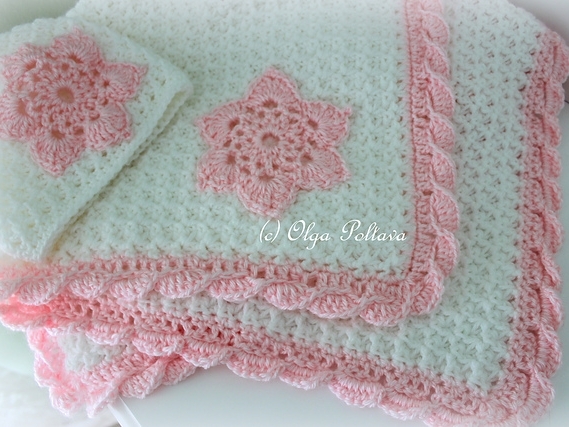 Make a sweater and a matching blanket for a sweet newborn angel! 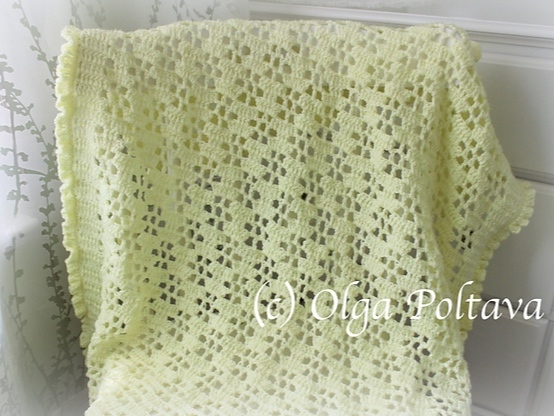 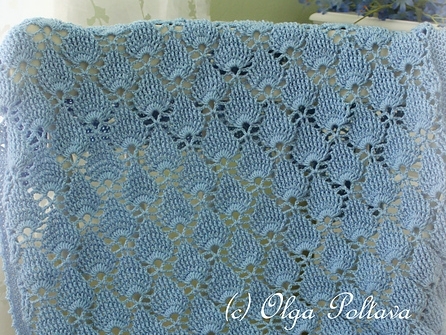 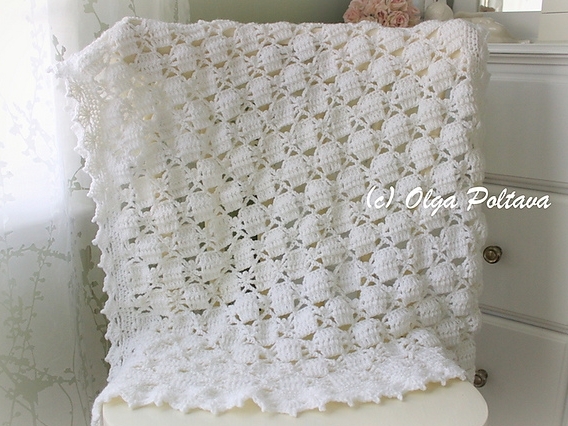 Make this simple spider stitch baby blanket, or adjust it to a full size afghan! 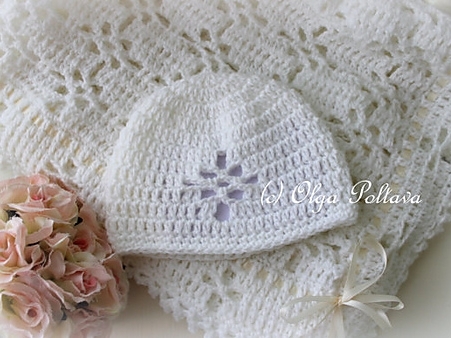 Make this darling little hat for a sweet new angel! 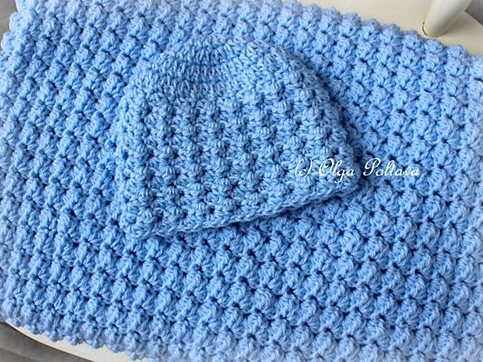 Make this chunky, but super soft baby beanie!